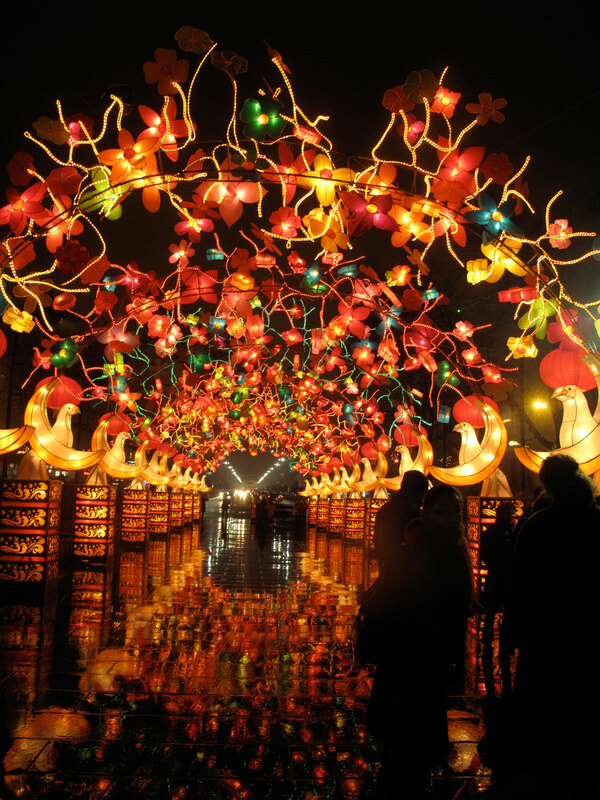 The long annual Chinese New Year celebrations finally come to an end on a day called Lantern Festival. This year it fell on the last day of February. Plump red lanterns are hung everywhere imaginable; in homes, windows, doorways, businesses, shops, from awnings, bridges, and trees. 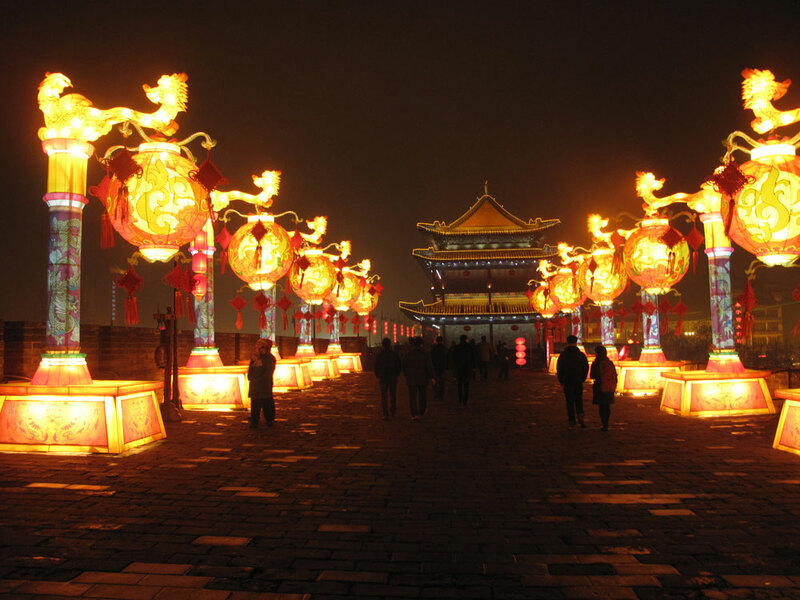 It is such a wonderful sight to see; glowing red lanterns everywhere you look swaying in the still icy breeze with a background barrage of exploding fireworks until the morning light. It is a tradition to hang these lanterns with a riddle written on a piece of paper inside for the children to find and guess its meaning. As I was walking out of a restaurant one night with some friends after dinner I received a text message from the US simply saying, “Are you in Beijing or LA?” I replied, “Beijing.” Quickly the reply came: “Can you go to Xi’an tomorrow?” It was Dean Ma Qingyun from the USC School of Architecture asking me to go and see an event at the old city walls in the center of Xi’an. 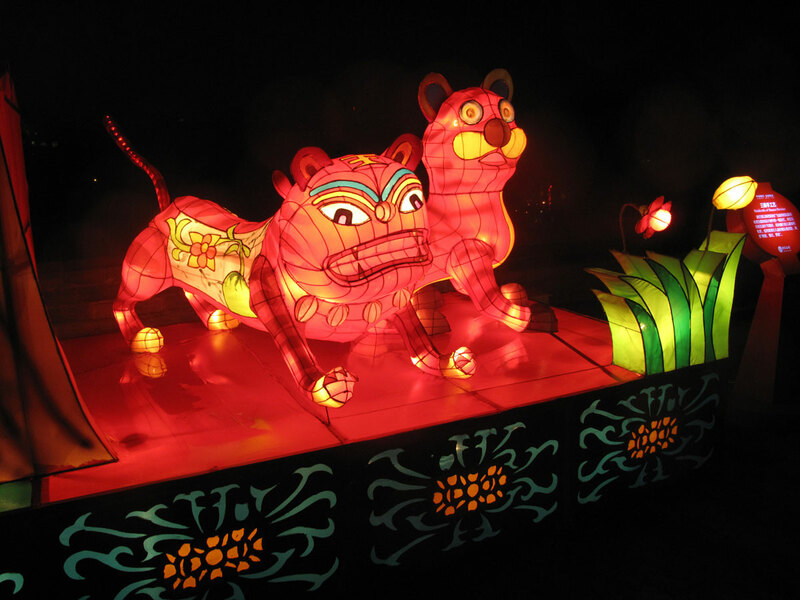 Every year the city sponsors a huge Lantern Festival exposition of lights, lanterns, and glowing sculptures inside the old city and along the perimeter on top of the walls. The next day I found myself on an airplane headed for Xi’an still not completely knowing what I was doing. When I arrived a driver met me at the airport. It was cold and rainy and as we headed into the city we were hit by another car. There were no real injuries sustained but we were delayed for some time waiting on the highway for tow trucks and another car to pick me up. 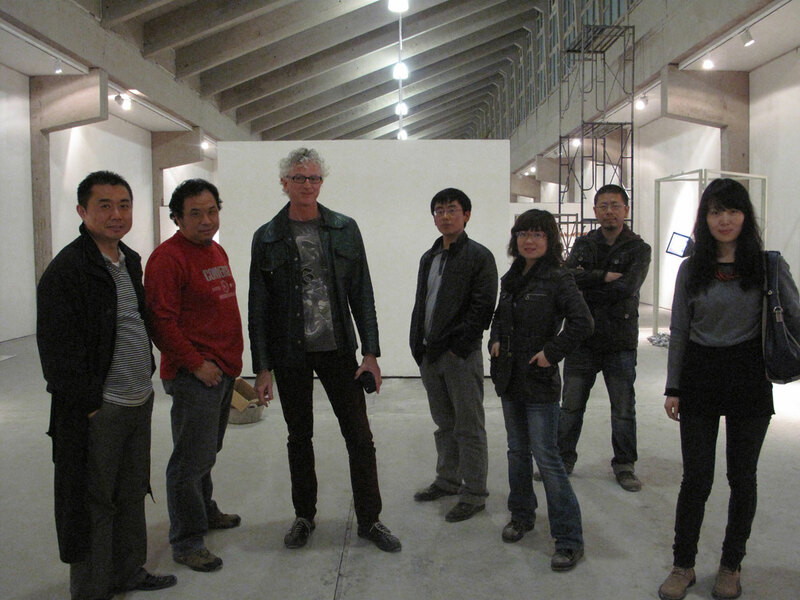 When I arrived at our destination there were some artists and a small group assembled from Dean Ma’s architectural firm Mada SPAM to meet me. 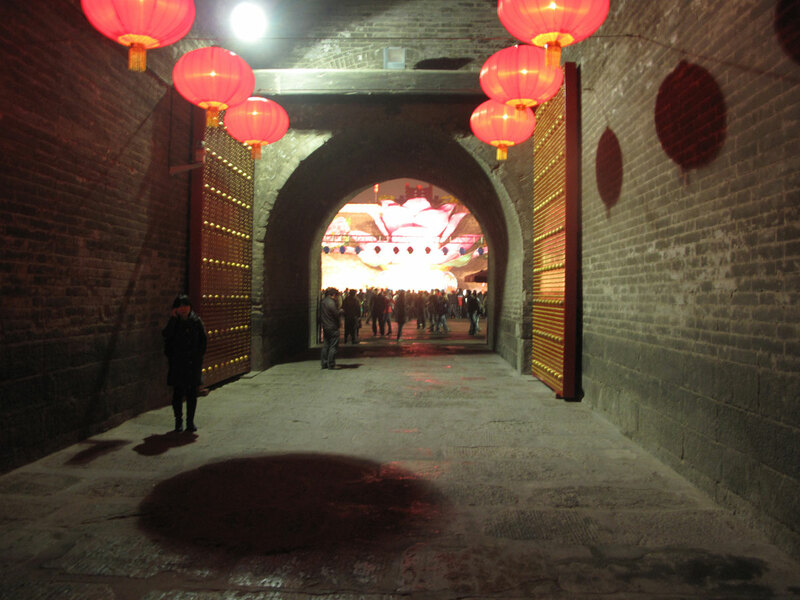 We entered the old city through one of the main gates and headed to the huge courtyard inside. There were 1000’s of decorations, lanterns, dragons, tigers, figures, and an elaborate lotus blossom stage in the center, but most everything was dark. I wanted to take it all in and make some photos but they kept rushing me along to the center near the stage as we were late and the festivities were about to begin. Before I knew it I was being ushered onto the stage and placed in the center of 4 other men and announced (in Chinese) that I was the curator of next year's Lantern Festival event. I found this out later after we left the stage. 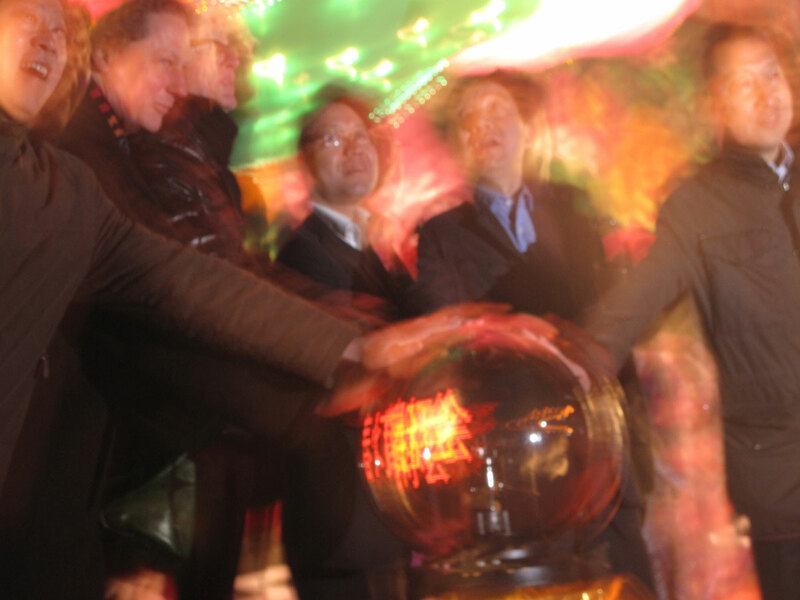 At a mysterious signal from atop the wall we all placed our hands on a huge clear glass ball full of twisting electrical currents and all of a sudden the entire city came alive with lights and sounds and fireworks…! It was dazzling! Two months later, while walking on the street in Beijing the same thing happened again, a message came from the Mada SPAM's Xi’an office. 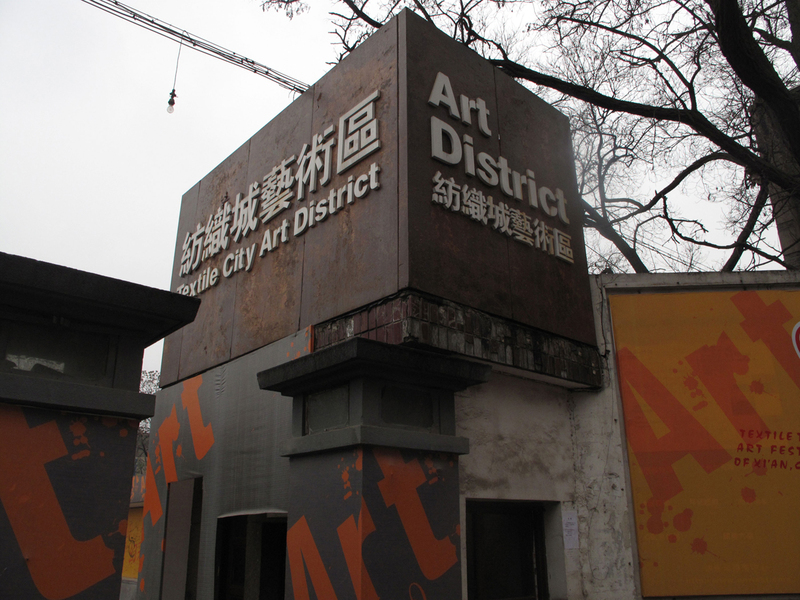 The next day I found myself on an airplane headed back to Xi’an, this time to attend an art opening, lectures, and meet a group of French artists in residency at the Mada SPAM arts district, which is in an old textile factory now named XCOMA, Xi’an Center of More Art. When I arrived at the complex I noticed an enormous banner stretching across the front of the main building. On it I saw my name listed as a guest speaker! Surprise!! 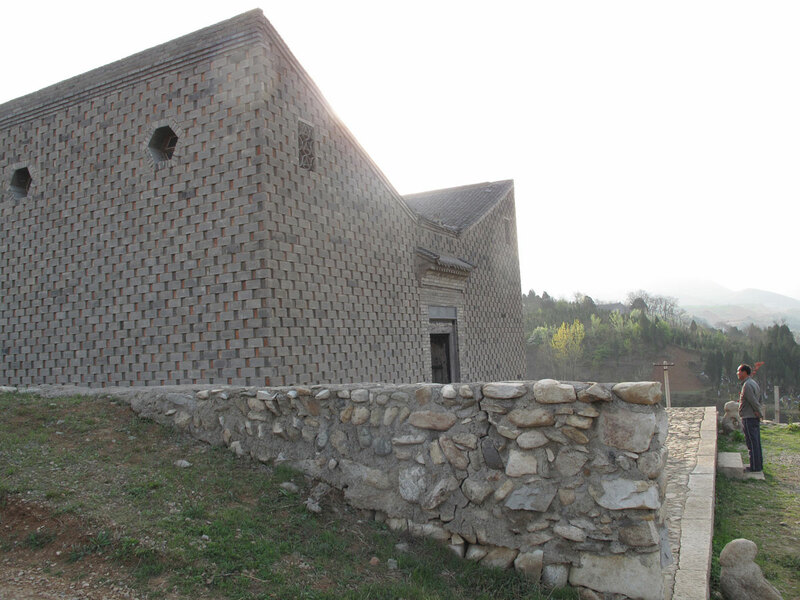 There were more than 10 French artists working in Xi’an at XCOMA and in Lantian, a small town in the mountains near Xi’an and the home of Dean Ma Qingyun. The exhibition at the huge XCOMA gallery was an interesting one as it combined the foreign residency artists with the local Xi’an Chinese artists and focused on media based work. Most, if not all, of the Chinese artists were painters and had never experimented in media or installation work before. It proved to be an important event. I found that the collaborations between the cultures produced interesting work that had never been seen before in this area. 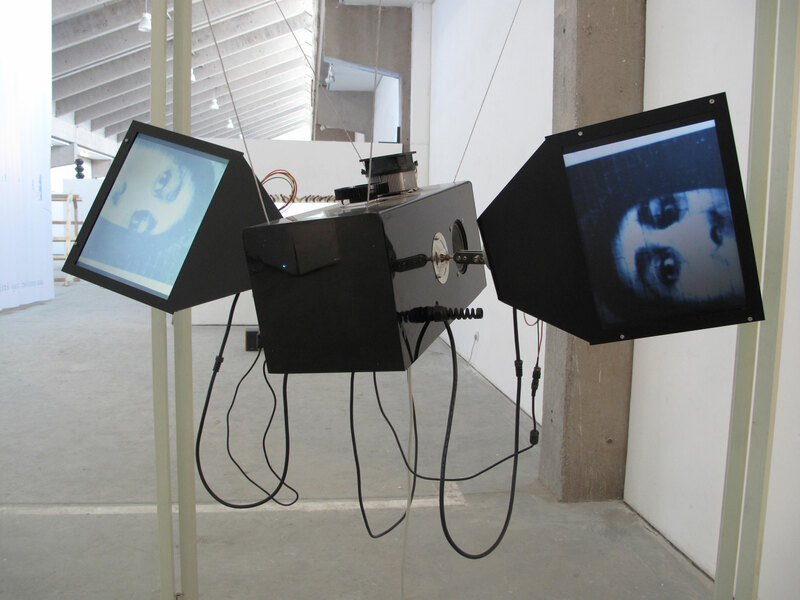 Some of the Chinese artists mentioned to me that they have never made video or installation work before because there was no local interest or market for it and therefore no opportunities. In my opinion, their new work was vastly superior to their paintings. They were born to make this type of work. I told them that if they continued to experiment in these new fields that they would create their own opportunities beyond their local community. 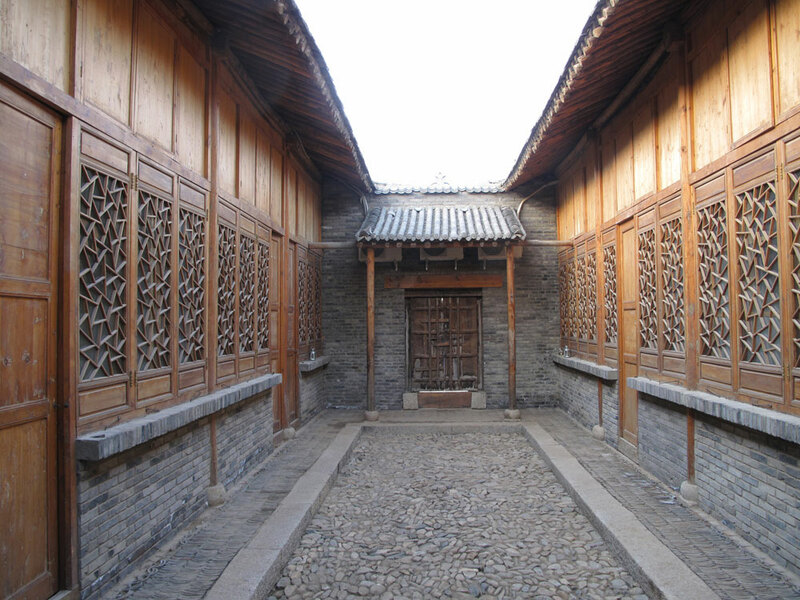 After all, I am a US museum curator and was in Xi’an and saw their work. After the opening ceremonies, first round of lectures, and eating, we returned to the hotel. The next day we had some morning and afternoon free time so I went to Xi’an’s famous old flea market. I was the only foreigner there. It was fantastic and in some respects even rivaled Xian’s Terracotta Warriors for its mysterious experience. 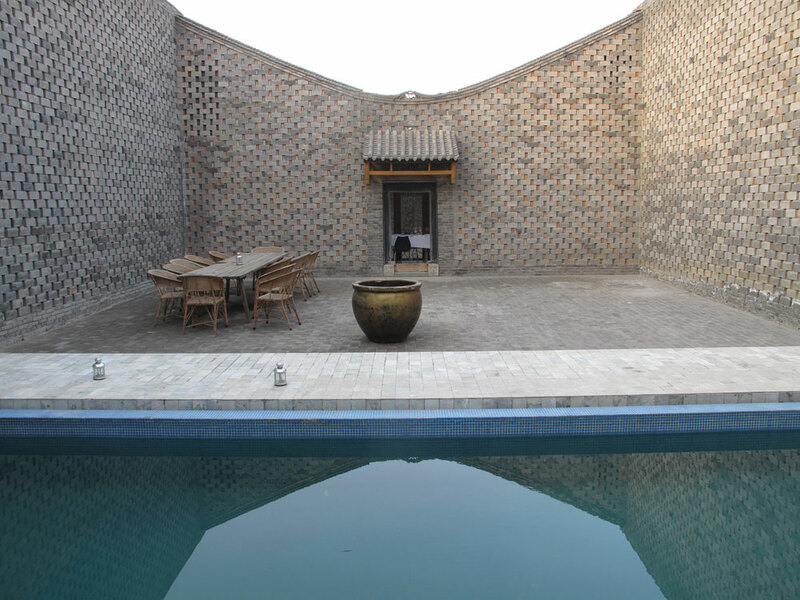 That evening we boarded a small bus and headed to Lantian, an hours drive into the mountains outside of Xi’an where Dean Ma has built a private boutique hotel and a winery. 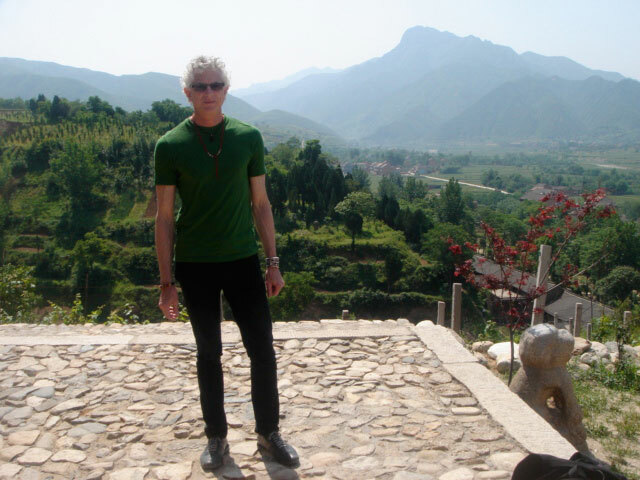 At the Jade Valley winery we were treated to a banquet of amazing Xi’an noodles and foods and wine. Eating, drinking, and a roundtable discussion about the French and Chinese artists experiences during the past 3 months and the resulting exhibition ensued. By the time we were finished later that night I was exhausted and ready to retire.